You can create a schedule in a variety of ways. 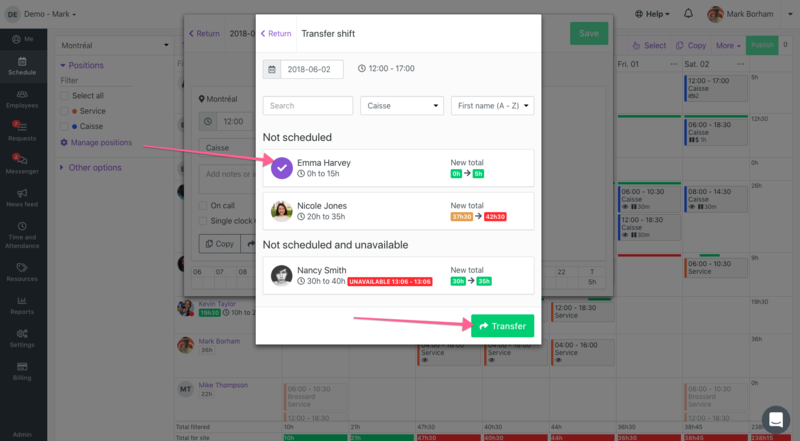 By using open shifts, you can lay out your weekly employee needs without assigning the shifts to employees directly. This template will give you a global view of the week to come. How to create open shifts?